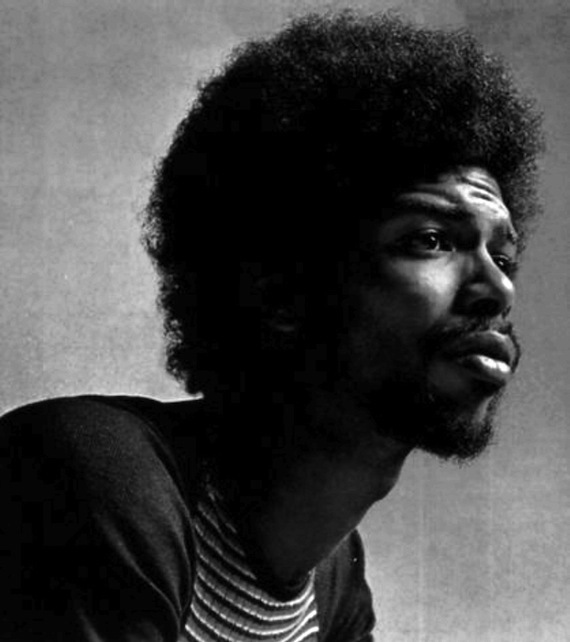 Essential Gil Scott-Heron recording from 1977 captured at the now defunct Bottom Line club in New York City. If you’re looking for an intro to the man, there is no better place to start. Download links, info, etc after the jump. Thank you, AD. I too pulled out Pieces of a Man today. Thank you for this! Good stuff! The sound and the performance are great… thanks so much for the link! This should be available commercially. Thanks for the downloads will have a listen over the weekend GSH’s dad played for Celtic Football Club….. How cool is that???? Part one seems to have been taken down. Any chance that it can be re-upped? Please!